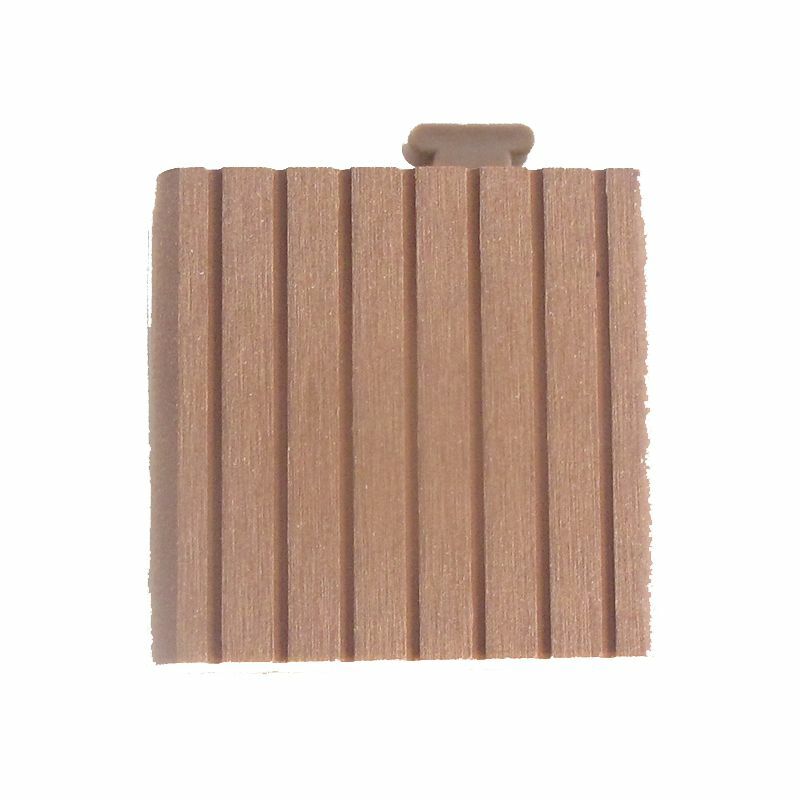 These composite brown wood edging corner tiles are customizable and easy to install. They will give your new Deck 'n Go deck a beautiful finished look when installed. Deck 'n Go tiles, edging and corners all come with a limited warranty.